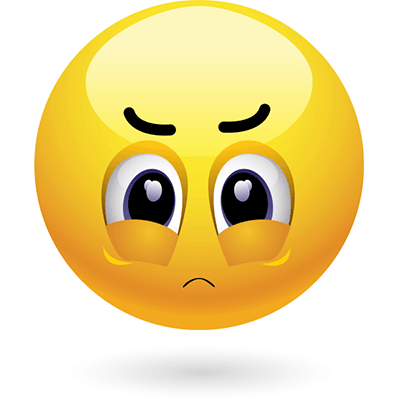 This emoticon is feeling a bit upset. You can share it with your Facebook network to tell them how you feel. Our emoticons will enhance your Facebook posts by helping you convey just what you feel. Get to know the collection so you can share them with your FB friends.